Tickets: £32.50 – £37.50 – sold out ! Ocean Colour Scene are heading back to Glasgow in late 2016, with one gig at the Glasgow SSE Hydro as part of their 20th anniversary UK tour! Ocean Colour Scene have announced a huge gig in Glasgow’s SSE Hydro Arena on the 10th of December 2016 as part of their upcoming 20th anniversary tour! The Britpop legends will head out on their 20th anniversary tour in December 2016 and will play one night in the Glasgow SSE Hydro Arena, 20 years after they played The Garage. 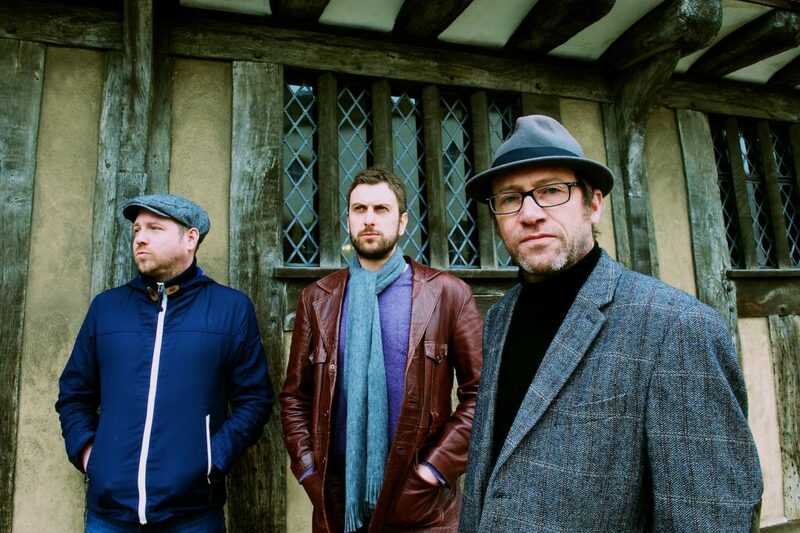 Ocean Colour Scene will be celebrating 20 years since they released their huge hit album Moseley Shoals, which made the band a household name after it soared straight to number two in the UK charts. Birmingham band Ocean Colour Scene were formed in 1992, and since then have had 5 UK top ten albums and 6 UK top ten singles including ‘The Day We Caught the Train’ and ‘The Circle’, both of which are from their most successful album, Moseley Shoals. In 1996 they supported Oasis at Knebworth, the largest free standing gig of all time. With a recording career spanning more than twenty years and with ten studio albums under their belt, including 2013’s ‘Painting’, live shows are sure to be impressive. Tour dates also include Manchester and London on December 8th and December 12th. Tickets go on sale at 9am on Friday 19th February.